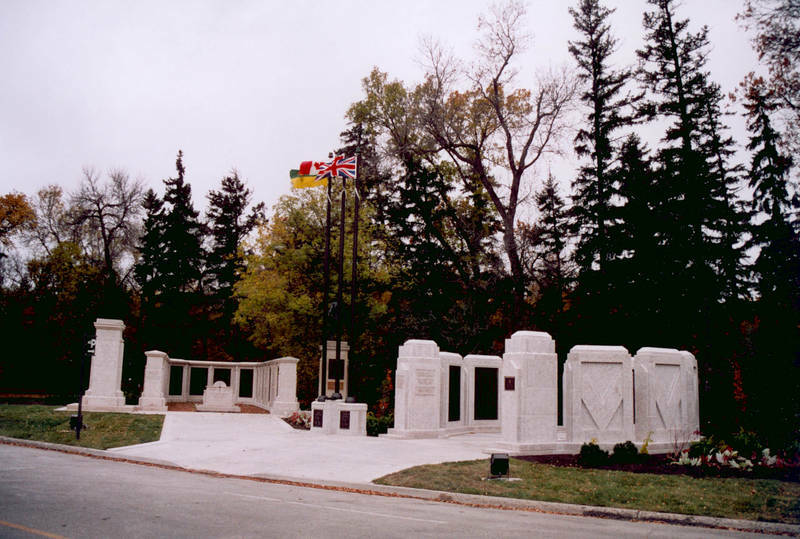 The Saskatchewan War Memorial is a living memorial that pays homage to the Saskatchewan people who gave their lives in the two World Wars, the Korean War, and during military training and peacetime operations. 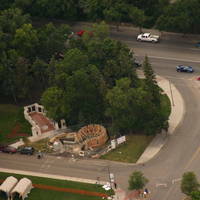 The memorial was dedicated in two stages. 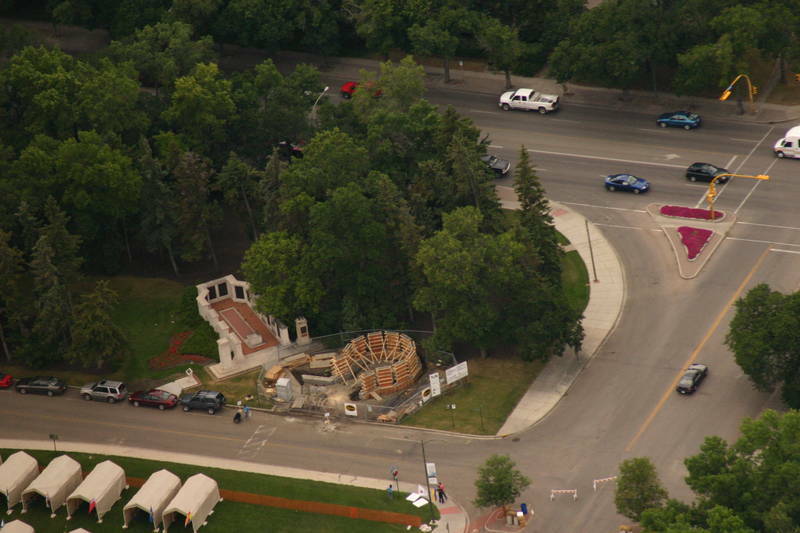 The first was carried out in November 1995 by former Lieutenant Governor, Honourable Jack Wiebe, and included the names of some 6,000 people from Saskatchewan who lost their lives in the first World War. 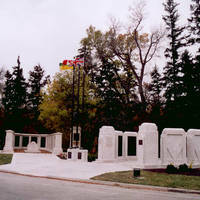 The second dedication was carried out in October, 2005, the Saskatchewan centennial, by former Lieutenant Governor, Honourable Lynda Haverstock. 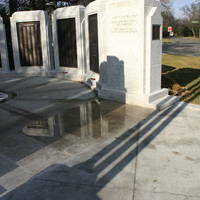 This dedication included the names of some 5,000 of those who lost their lives in service. 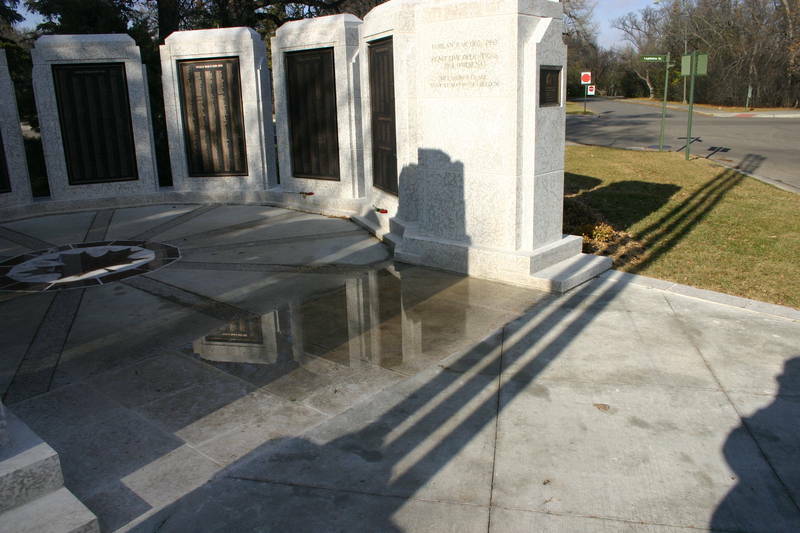 Funding for the war memorial came from government, the business community, veterans, families, individuals, and school children. Several former Lieutenant Governors of the province also campaigned for the necessary funds.